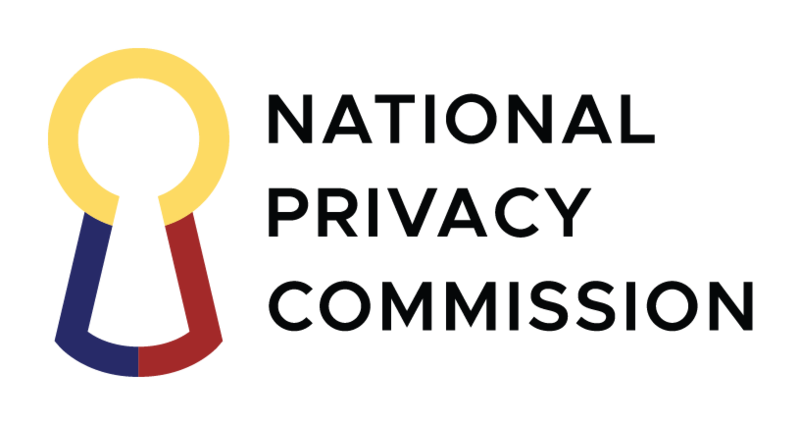 The National Privacy Commission would like to remind all Data Protection Officers to ensure the security of personal data in their respective agencies’ care during the long weekend of Holy Week 2017 (13 to 16 April 2017). This is in order to prevent data breaches such as the one that occurred during the same period in 2016. The minimal staffing during official holidays like the Holy Week makes data processing systems vulnerable not only to online data breaches but to physical security breaches as well. In this regard, please take the necessary precautions to safeguard personal data. Place non-mission critical systems, especially those that contain or have access to personal data, offline. Password-protect or encrypt files and databases on servers, desktop computers, and other devices.